For us, this means LIVE teaching that is conducted online. This allows for full student/teacher interaction and live Q&A. In addition, we will record the sessions and make then available for you to listen to in between sessions. 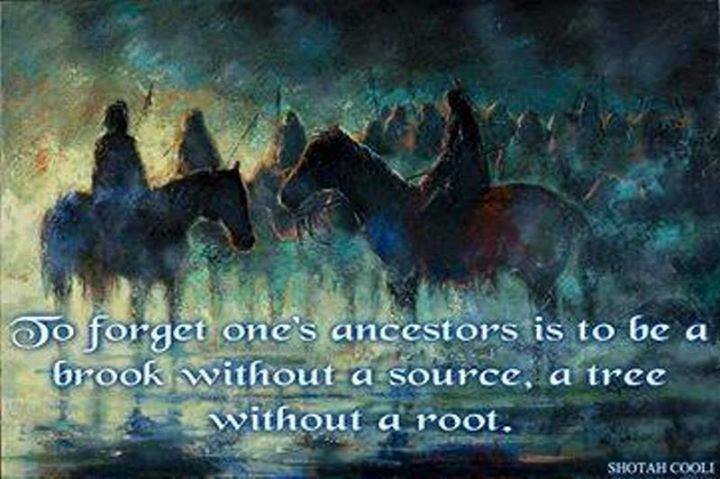 In our 2 day experiential workshop, you will discover how Ancestral healing helps you step out of the patterns you have lived in for so long, allowing you to walk your path with clarity and make peace with our family histories.